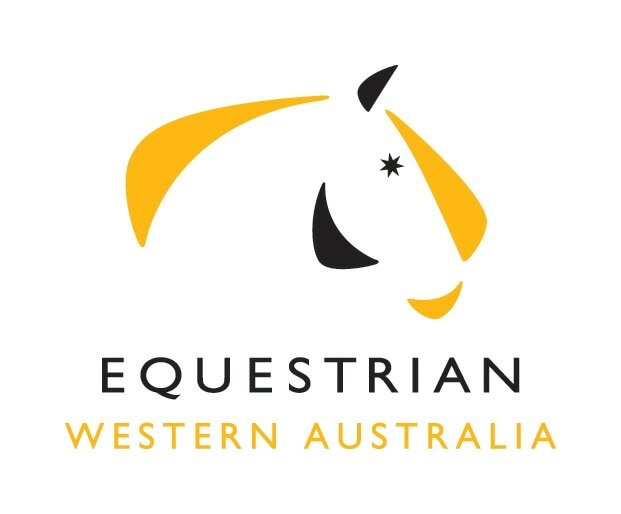 WA is one of the states in Australia where riders can aim to achieve Dressage Performance Medals for 3 good scores in EA Tests, and can achieve FEI Performance Medals for 3 good scores in FEI Tests. A rider must compete on the same horse, in Official events. DWA is very proud of the initiative; a rider may not own a horse of international quality; yet Performance Medals motivate all riders to compete more, to train harder, and to be able to measure their own personal achievements and success. Dressage Western Australia is pleased to offer annual Performance Medals, open to all current members of Equestrian Western Australia. · Hors Concours scores, as well as Freestyle and Young Horse competitions, shall not be counted. · A horse and rider is only eligible for one medal of each description (Gold, Silver, Bronze) in each graded level. · In the event the horse is not owned by the rider, the owner’s consent must be obtained in writing and submitted with the application. Applications for the medal(s) should be submitted as soon as the three scores are received and no later than 1 November in the year that the third qualifying score is achieved. 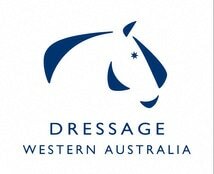 All medals will presented at the annual Dressage WA awards night or other opportunity. The medals are an initiative of the Australian Dressage Committe to recognise outstanding performances. They are awarded to horse/rider combinations which obtain the required results during the qualifying period. Read about the 2016 winners.